HARIO V60 - Temple Coffee Roasters Inc. 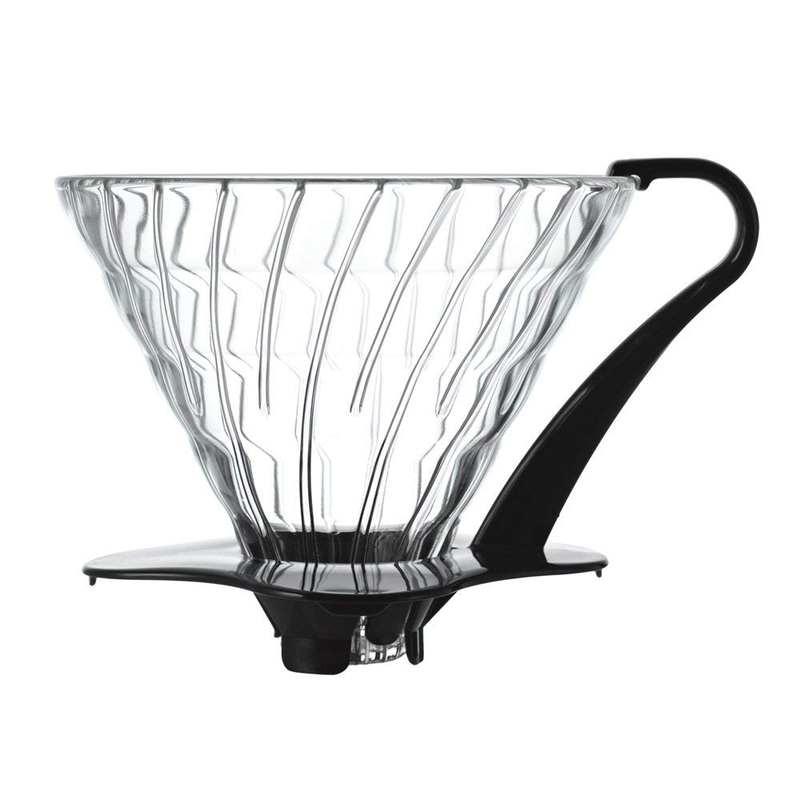 The HARIO V60 is one of the most well-respected and popular manual brewing devices. Due to its unique design, anyone can achieve a delicious, evenly extracted brew! This is the perfect tool for those who want to graduate from French presses and Clever Drippers. We recommend pairing this beloved brew device with a gooseneck kettle and freshly ground coffee. Brew coffee for yourself or up to 4 friends!